Excel at English with this smart study survival manual. Feed your brain and get ready for action! This cool book puts you on the path to SATs success, exercising your skills over the school year to get you into shape for your test day! Quick-fix subject summaries and revision activities get you straight to the point, and you can check your answers to make sure you’re on target. 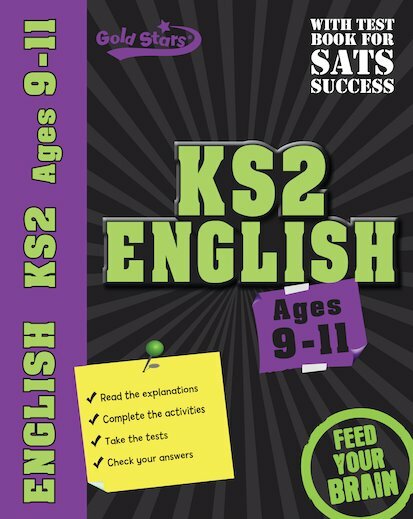 When SATs start to loom, use the special test booklet for a preview mission. With all the help you need to stay on form throughout the year, there’s no need to be scared! it was really good coz it good train ur brain!! !